2018 Chevrolet Equinox from Wheelbase Media on Vimeo. Message us now with your questions, or to sign up. IT'S TIME FOR SOME VA VA VROOM! 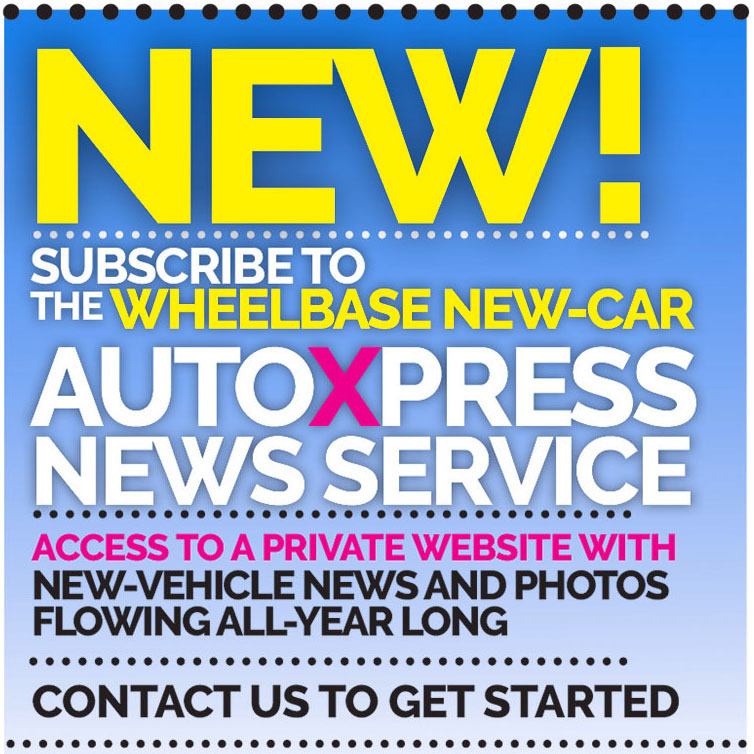 Welcome to the wonderful world of Wheelbase Media! 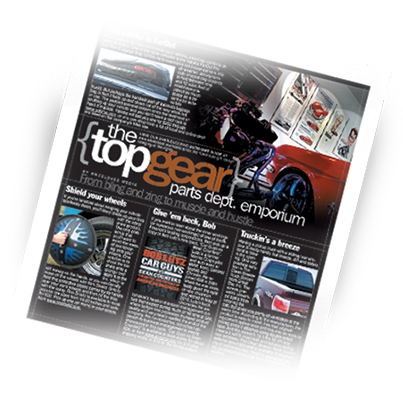 Here, you'll find automotive content that your readers will love and that you can actually afford. Bonus! How do we know this? 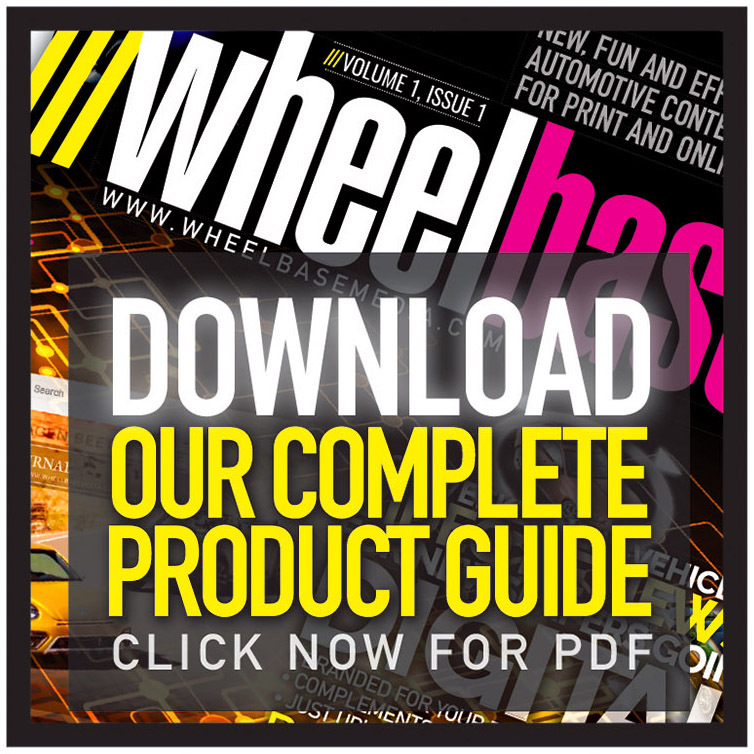 The Wheelbase staff is made up of award-winning journalists and designers who like nothing better than to stay up all day and night creating cool content for print publications, Web sites and blogs. 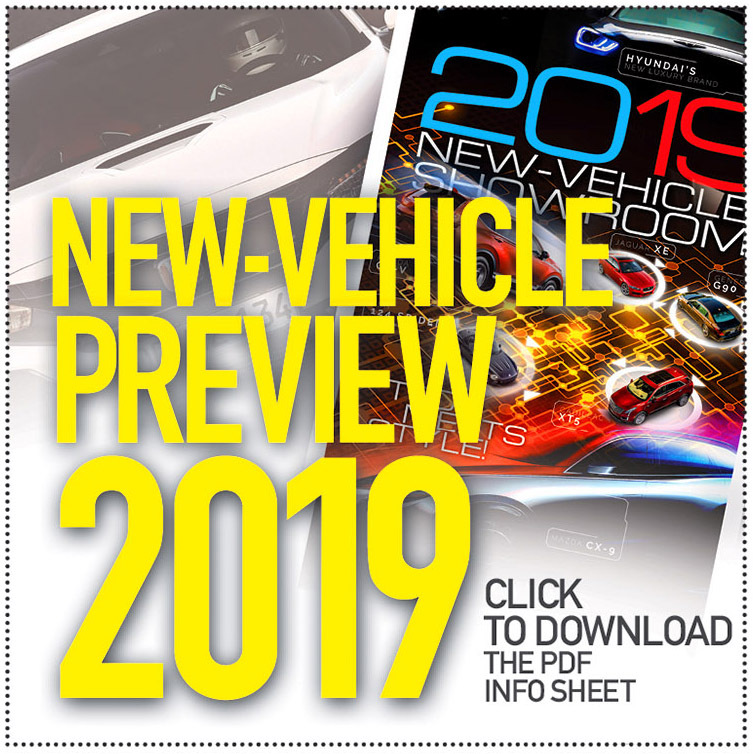 We've been doing it for more than 20 years now - not homes, or weddings, or gardening - and we create an average of 15,000 words a week of fresh, new automotive content in 16 categories (they're showcased below with sample links). 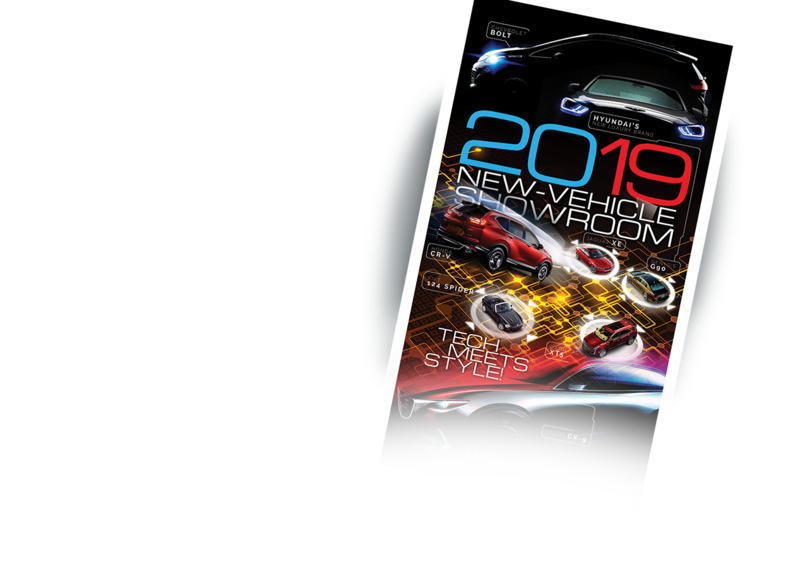 Whether you do a 24-page broadsheet weekly auto section, or just need the occasional story, be sure to contact us and stay up to date on our new stuff by liking our Facebook page. 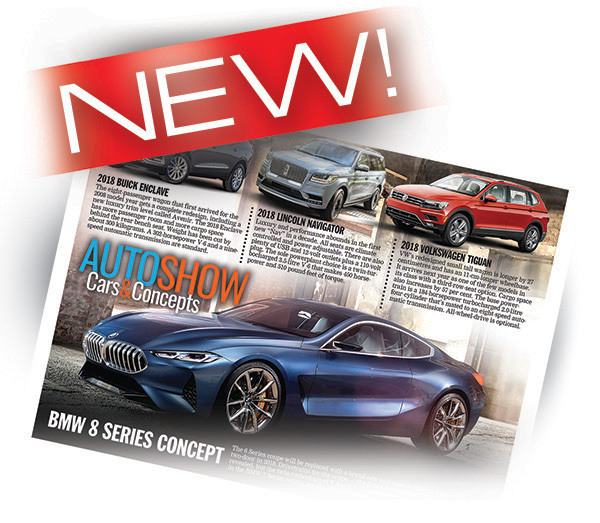 All about new vehicles, from production and near-production models, to fanciful concepts. 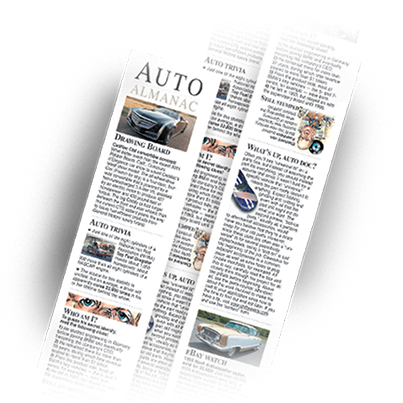 Keep readers up to speed on the latest automaker offerings, from Acura to Volvo. It's like an x-ray of new vehicles, their features and technology. 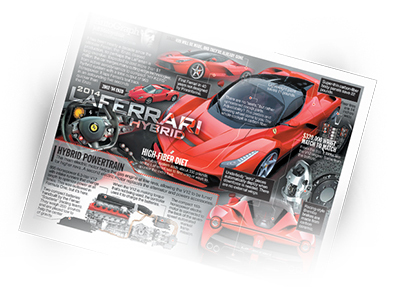 Designed for readers who worship speed and beauty and live on the cutting edge of hot trends and technology. 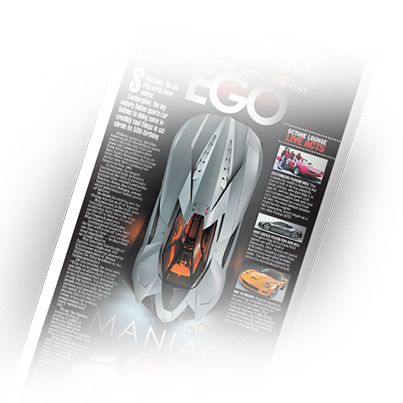 Our industry insider spills the beans on new product, tech and personalities. 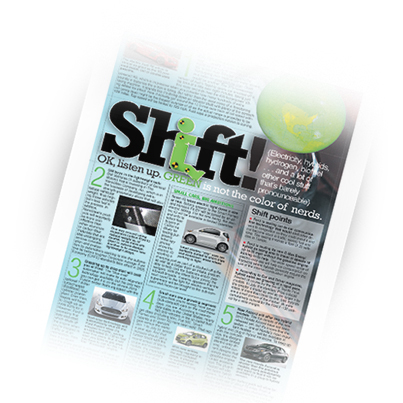 Our hot new green feature leads the way with new technology and vehicles that reduce consumption and help clean up the environment. 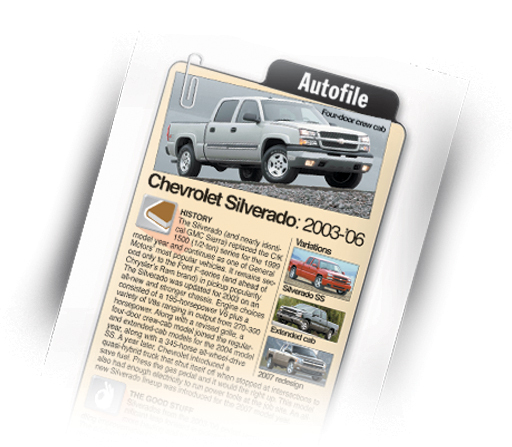 Helping people make buying decisions about used vehicles. Cool gifts, gadgets and tools to get the job done. Since you’re not a mind reader and you likely have better things to do than check the download center every five minutes, let us notify you of what we upload. 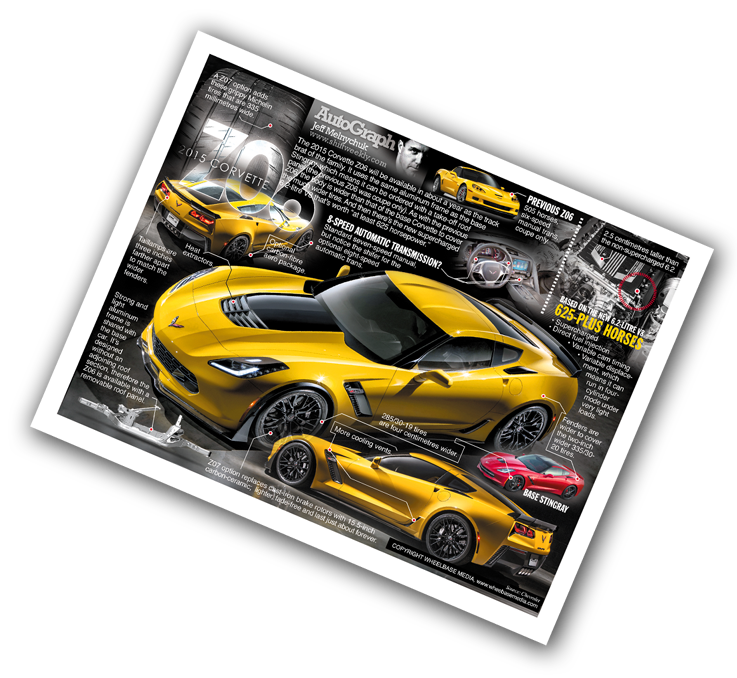 We have a LOT of content – about 15,000 words a week, plus artwork, so we’ll limit the emails to one a week. We can have you up and running as soon as today. 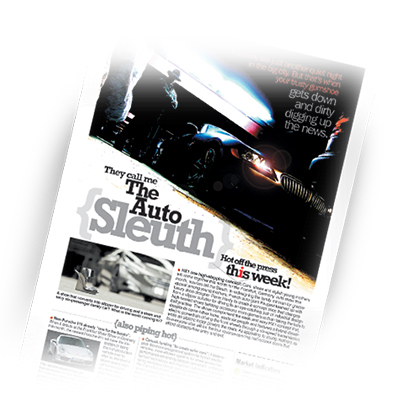 Our weekly mind-bender of automotive trivia keeps your newspaper on your readers' coffee tables longer. 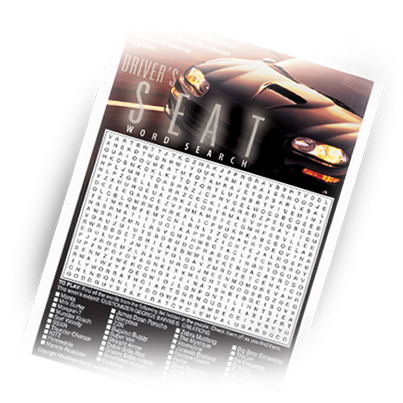 Automotive-themed puzzles that keeps readers on your pages longer. 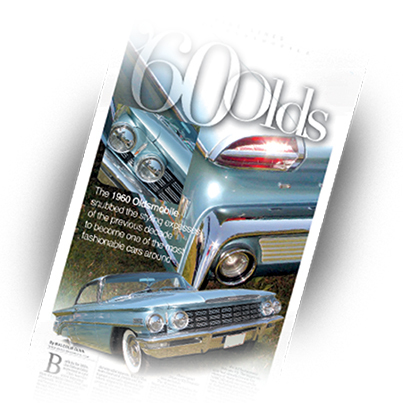 A treasure trove of tidbits, trivia and cool info. 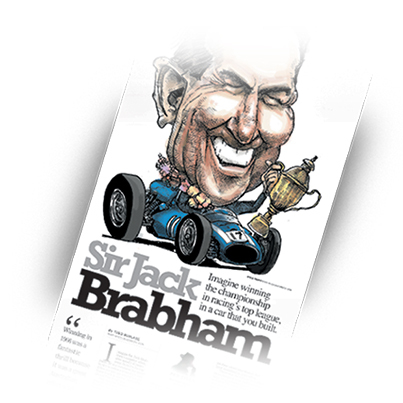 The people who shaped and continue to shape the automotive landscape. Not just the classics, but benchmark vehicles that we all love.